Samuele Furfari is a PhD and a Chemical Engineer from the Free University of Brussels. Up till present his whole professional life has focussed on energy issues and more specifically on Energy Policy. He is a senior European official at the European Commission where he has worked for 35 years in this field. 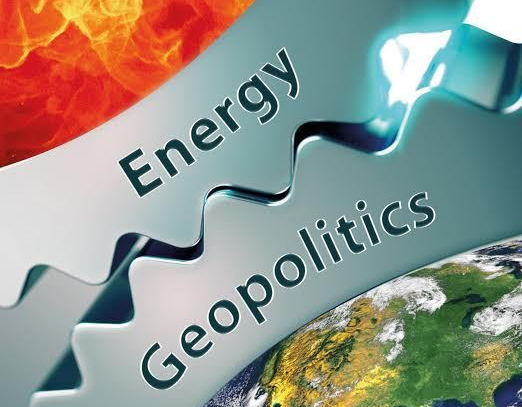 He also teaches Geopolitics of Energy at the Free University of Brussels. One of the most lucid European experts on issues related to the full range of energy policies, he predicted well in advance the fall in price of crude from October 2014, explaining why the price would return to more normal levels. He has published 9 other works, some of which have been translated into Spanish and Portuguese (link here). As a well-appreciated speaker, he is regularly invited by the media to take part in discussions.